All I can say about KTV is that it rocks! 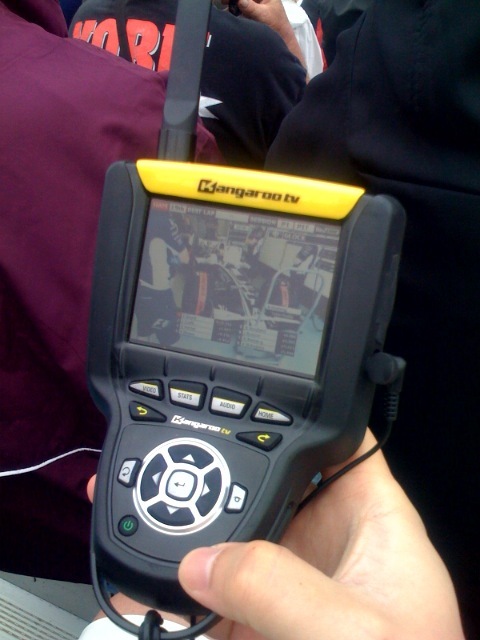 I can get semi-real time data, TV commentary, my choice of in car camera, and pit radio that most TV channels won't broadcast! It costs $80 a day or $120 for the whole weekend. I went for the whole weekend deal because how often do I go to a Grand Prix?